AMAZING OPPORTUNITIES - Youth Making A Difference! 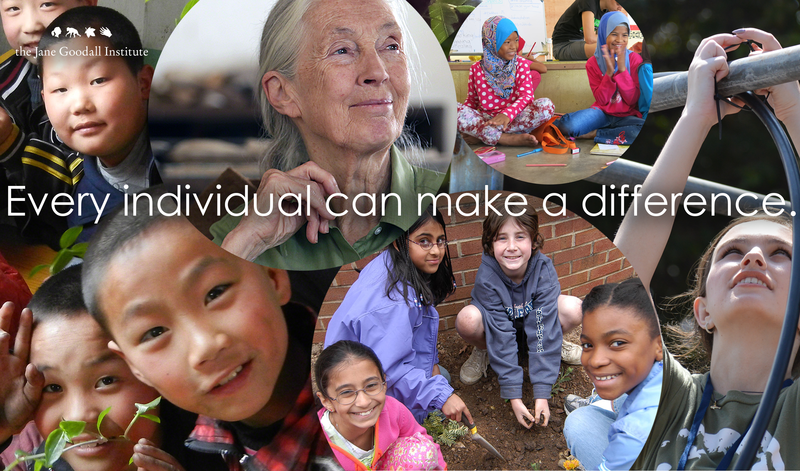 It's an exciting time for The Jane Goodall Institute New Zealand ... and for New Zealanders, of all ages, keen to make a difference! Dr. Jane Goodall is set to with us for her "Rewind The Future" tour next month! We have some AMAZING opportunities for young Kiwis - individuals, schools and groups - to help support the difference you want to make. Budding reporters, inspired photographers and groups looking to undertake projects in your school or community - Do we have some great news for you! This May Dr. Jane will join us in New Zealand to share her inspiring stories of her life of devotion to making a difference for all and the power of individuals to create a future where people, animals and the environment live in balance. We are offering three young reporters, one in Wellington, Auckland and Christchurch, an incredible opportunity! Enter to win if you are a 14-18 year old with a passion to make a difference and report on some special time spent with Dr. Jane Goodall during the 'Rewind The Future' tour! Find out more and enter! April is Earth Month and the perfect time to get exploring, being curious, asking questions and reconnecting with the natural world! Were you born loving nature? Do you love to capture the beauty of this planet with the art of photography? 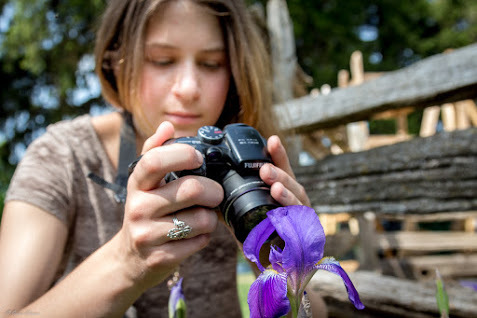 Share your talents with the Jane Goodall Institute New Zealand by submitting your photo to our first ever "Nature's Best - Photo Contest", which runs for the month of April. Get involved and inspire others! Do you, your club, your class or group have a great idea for making a difference to the lives of Animals, People and the Environment? 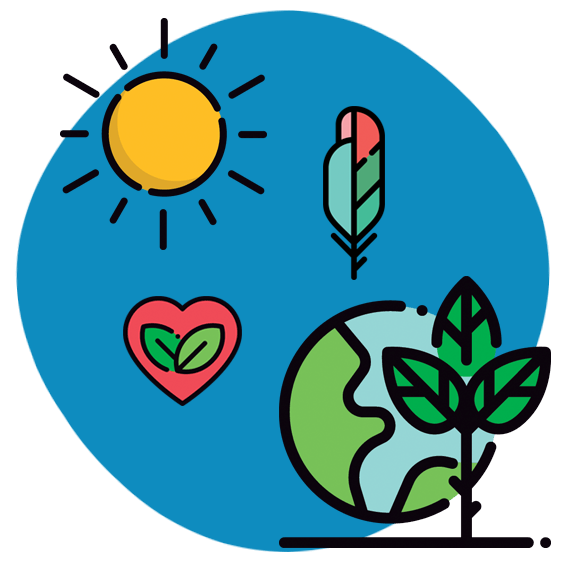 Do you have a youth-led project in mind that is about - Sustainable Food - or - Indigenous Perspectives - or - Connecting With Nature? Will your project encourage knowledge, compassion and action? Are you passionate about your community and everything it has to offer? This years A.P.E Fund is now open! You can apply for up to $1,000 from Roots & Shoots New Zealand to turn your ideas into action! Find out more! We can't wait to receive your applications! Every individual matters. Every individual has a role to play. Every individual makes a difference.